The Supreme Court's Aadhaar verdict addressed concerns about privacy, data security and recourse for citizens in the face of data leaks. Aadhaar Verdict: "Aadhaar gives dignity to marginalised sections," the Supreme Court said. 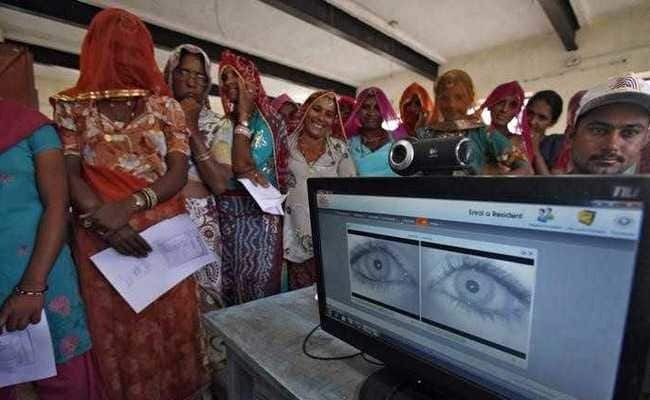 The Supreme Court on Wednesday ruled that the government's Aadhaar scheme is "constitutionally valid" but struck down some of its provisions including its linking with bank accounts, mobile phones and school admissions.The top court gave its verdict on 27 petitions that challenged the constitutional validity of the national identity card and called it a violation of the right to privacy. In a 1,448-page verdict, the Supreme Court observed that Aadhaar was meant to help the benefits reach the marginalised sections of society. The bench, headed by Chief Justice Dipak Misra, said the scheme takes into account the dignity of people not only from personal but from the community point of view as well and served the much bigger public interest.